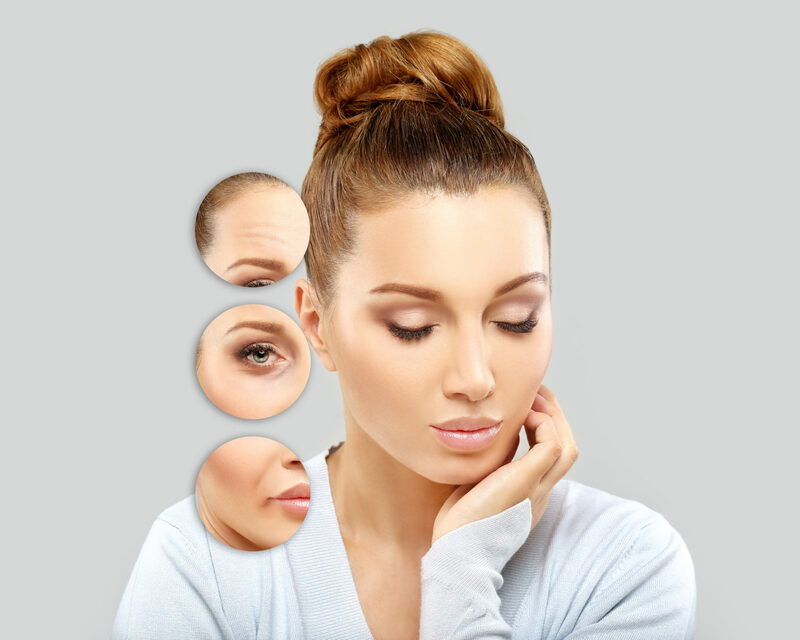 Botox is one of the most popular non-surgical cosmetic procedures to reduce the appearance of wrinkles and to help people look and feel younger. While it’s been embraced over the past several years Botox has had a long and interesting journey that all began in the 1800s. Botulinum toxin has been with us for ages, but it wasn’t until the 1820s when science recognized and studied the toxin’s effects on humans. Dr. Justinus Kerner noticed that some Germans who had eaten sausages died, and the reason was because they had ingested botulinum toxin. The toxin was further studied in the 1890s, and during World War II there were plans from the Chinese government to use botulinum toxin to assassinate high-ranking Japanese officials. According to this source, it wasn’t until the 1950s and 1960s that botulinum toxin was used in a positive way. Dr. Edward J. Schantz and others refined botulinum toxin type A until they could crystallize it, and through testing they found that tiny amounts would result in muscle relaxation. The original intent was to use the refined toxin to try and treat those who suffered from crossed eyes. In 1989 the FDA approved the use of botulinum toxin for treating crossed eyes, as well as for muscle spasms in the face and vocal area. Botox as a product was technically born in the 1990s, and it was used to help treat a wide variety of conditions that ranged from excessive sweating to the tremors caused by cerebral palsy. The idea of using the injections as a wrinkle treatment didn’t occur until Dr. Jean Carruthers noticed patients undergoing botox treatment showed signs of reduced wrinkles as the muscle relaxed. During the late 1990s studies were conducted, and the cosmetic properties of botox were plumbed. While it took some time and a lot of research botox became available and approved as a purely cosmetic treatment in the year 2002. Since that time there has been no negative associated with the controlled and professional use of botox as a treatment. What started life as a deadly toxin has been carefully refined and studied until it’s become the best friend people who want to look and feel younger without surgery can have.